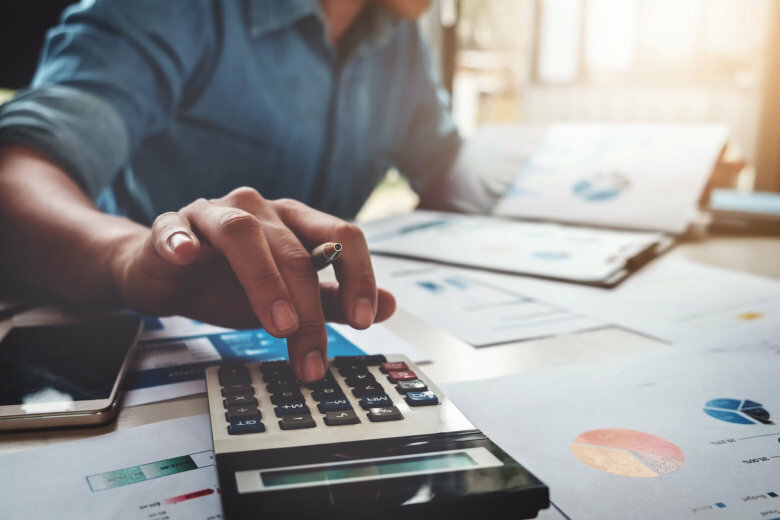 The Secret Service issued a tax season phishing alert, saying large-scale scams are luring unsuspecting victims in with emails from what appear to be reputable companies. 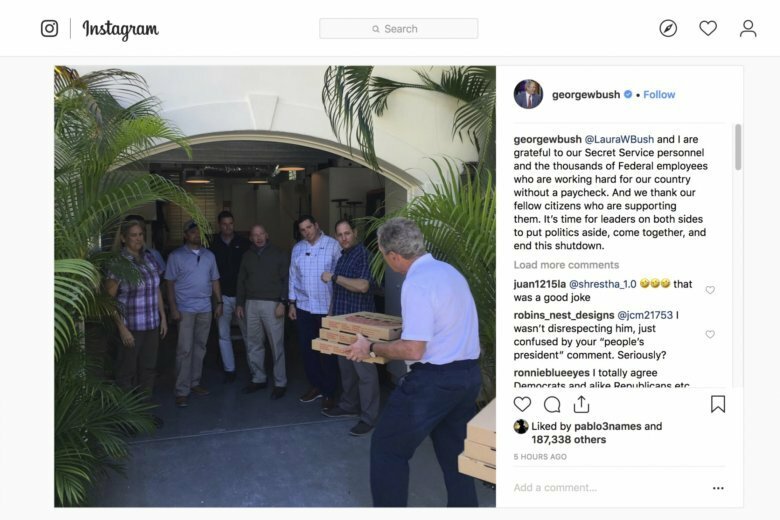 Former President George W. Bush treated his Secret Service detail to pizza to show his appreciation for their service without paychecks during the partial government shutdown. 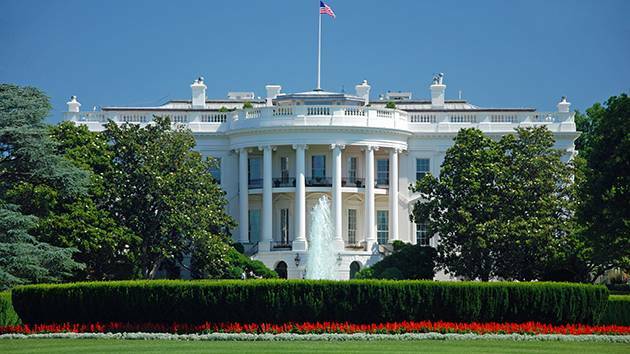 Two United States Secret Service agents ran the New York City Marathon. But it wasn’t just for fun. 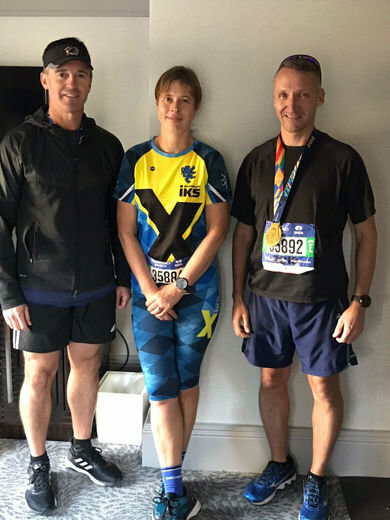 They were on duty, protecting Kersti Kaljulaid, the president of Estonia, who was running her first New York City Marathon. 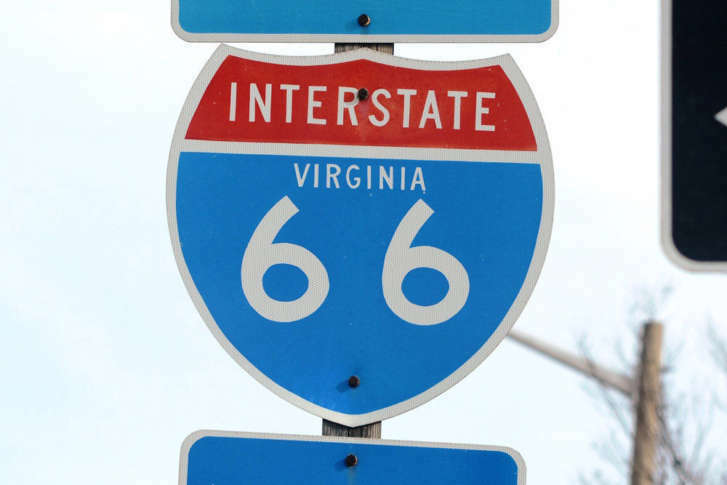 Victor Ebai, 28, of Springfield, Virginia, is wanted for a hit-and-run crash on Interstate 66 near the Key Bridge early Sunday. 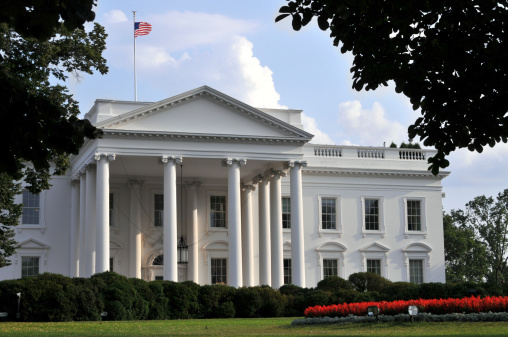 When a Suitland, Maryland contractor showed up for work at the northwest White House security checkpoint, he was arrested for attempted murder in a love triangle. 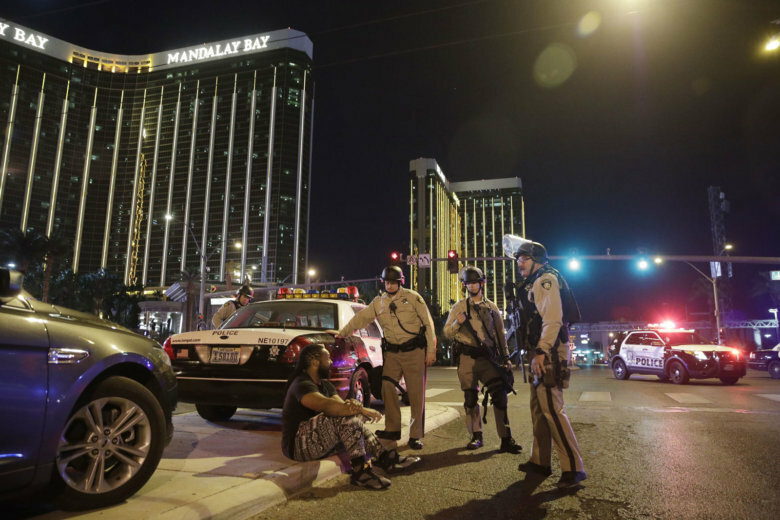 A new report by the Secret Service found similar themes and characteristics in the backgrounds of the perpetrators of mass-casualty events in the U.S. in 2017. 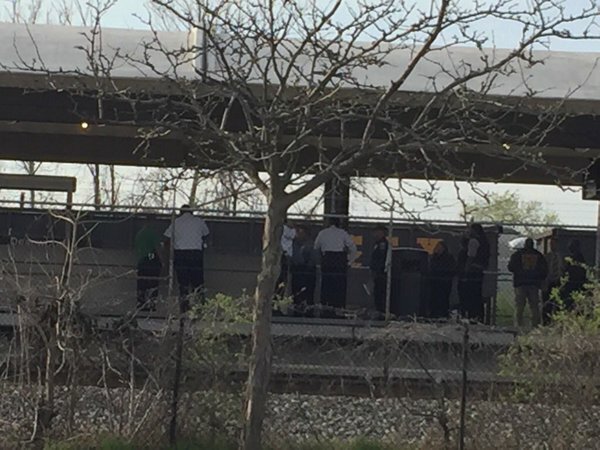 A D.C. man has been found guilty in two separate murders: the shooting death of a 15-year-old boy on a Metro station platform and the killing of a Secret Service officer. 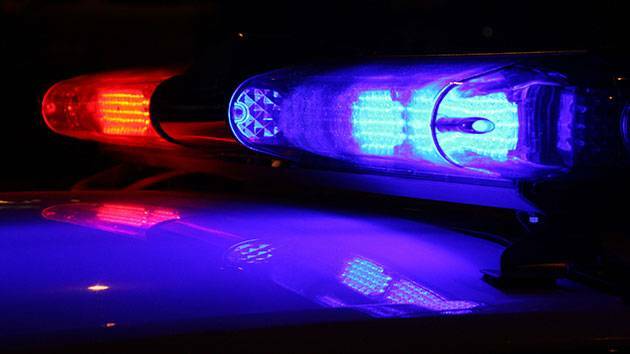 The Secret Service arrested someone around 8:40 p.m. for assaulting a police officer, resisting arrest, threatening bodily harm and destruction of property. 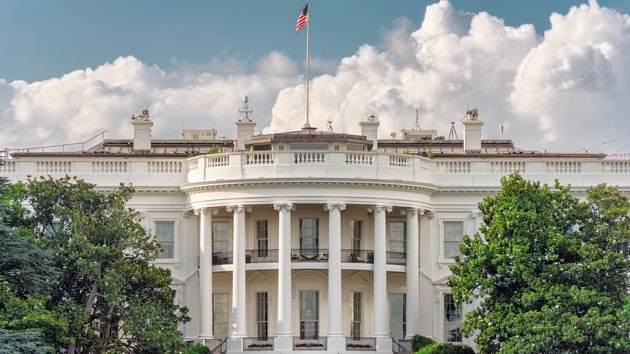 A security threat near the White House early Tuesday morning demanded quick action from the Secret Service, and the D.C. police and fire departments, but a 911 dispatcher sent the fire crew to the wrong address. Several rounds will be fired in simulating “a multiple gunshot event” to test a system that detects and locates gunfire. A D.C. 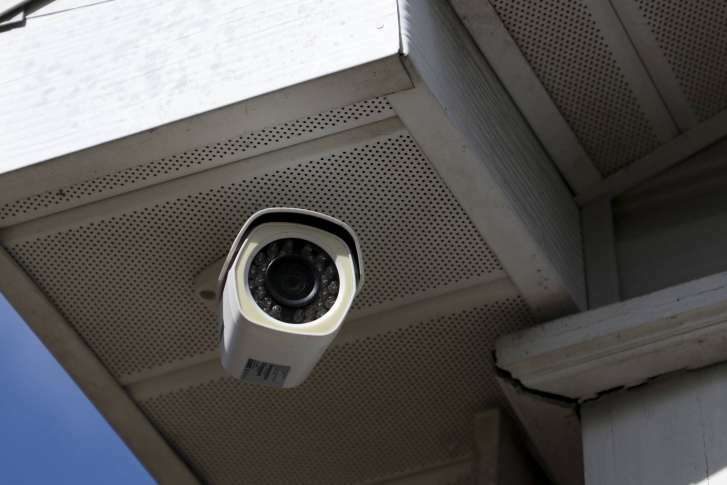 Advisory Neighborhood Commissioner is facing assault charges after allegedly hitting and biting his girlfriend in an incident that started in a grocery store and ended in a restaurant bathroom. 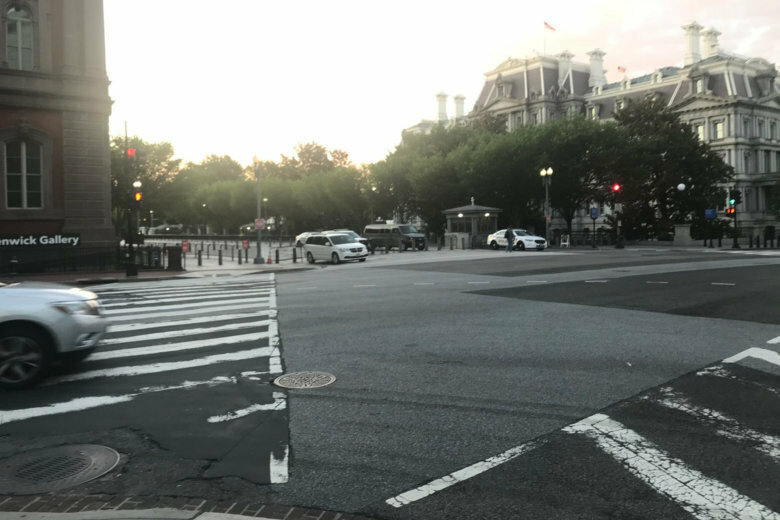 A man who drove to a security checkpoint near the White House in a car that was deemed suspicious has been detained by the U.S. Secret Service.